Cost $2.00 Sign up in the Atrium on November 11, 18, 25. 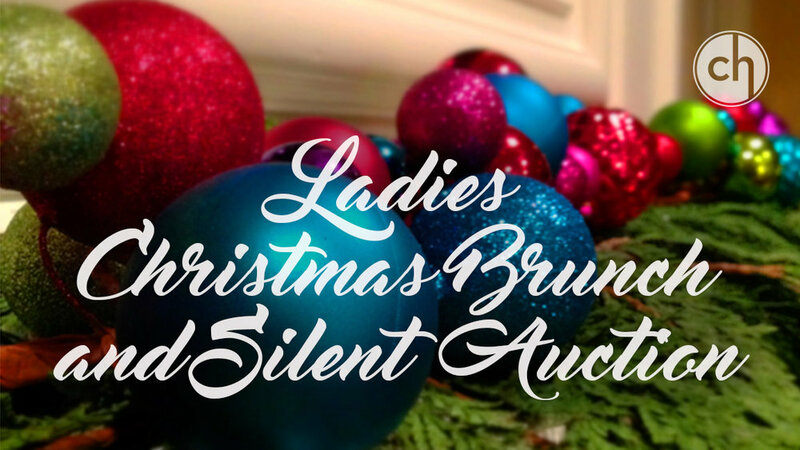 Begin the Christmas season with friends, enjoying brunch and Christmas shopping at the silent auction and live Christmas music. All proceeds go to our annual "One Less Gift" program. This is just a sampling of what was in last year’s One Less Gift catalog. Click here to see all of the projects supported by last year’s One Less Gift. Watch for our new One Less Gift catalog at the end of November.